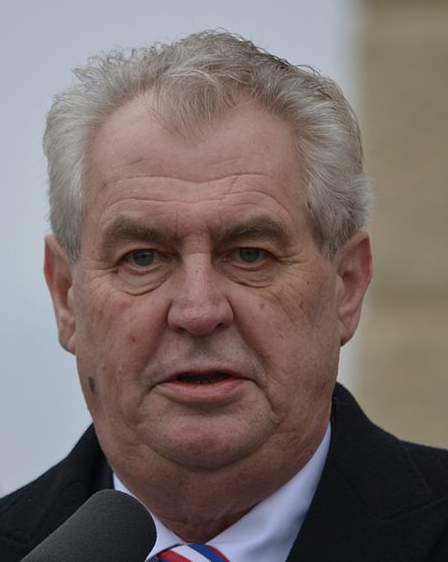 On November 17, the President of the Czech Republic, Milos Zeman, was pelted with eggs and other items. The reasons for this go back to something that happened exactly 25 years ago. That event, in turn, is tied to another one that happened exactly 50 years before it! Intrigued? Let’s find out more. Milos Zeman was speaking at an event to mark the 25th anniversary of the Velvet Revolution. Many Czechs are upset at some of Zeman’s recent behavior – his support of Russian interference in Ukraine, his weak stance against human rights, and a few of his comments about the Velvet Revolution. Some Czechs used the event to protest against Zeman and during the protests, the crowds got angry and started throwing things at him, including eggs. Zeman was unhurt. So what was the Velvet Revolution? These were protests that were started by students in the Czech Republic, then known as Czechoslovakia, on November 17, 1989. The students were protesting against the Communist party that was in power. The police tried to stop the protests, but they continued to spread, and within 10 days, the top leaders of the Communist Party were forced to resign. By December, Czechoslovakia had a new President, Václav Havel. The entire period was quite peaceful and there was very little violence. This led to the name ‘Velvet’ Revolution, since it was a smooth transition. The reason the protests were happening on November 17, 1989 was because it was the 50th anniversary of Czech students gathering together to protest the occupation of Czechoslovakia by the Nazis. The Nazis were a Germany-based political group led by Adolf Hitler, and their attempt to expand across Europe led to World War II. The Nazi armies stormed various campuses that day and even executed a few students and professors. Due to these events, November 17 became International Students’ Day. Wondering what happened to the name Czechoslovakia? 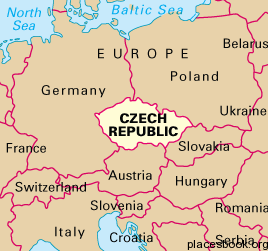 In 1993, soon after the communist party was overthrown, Czechoslovakia peacefully separated into two countries – the Czech Republic and Slovakia. 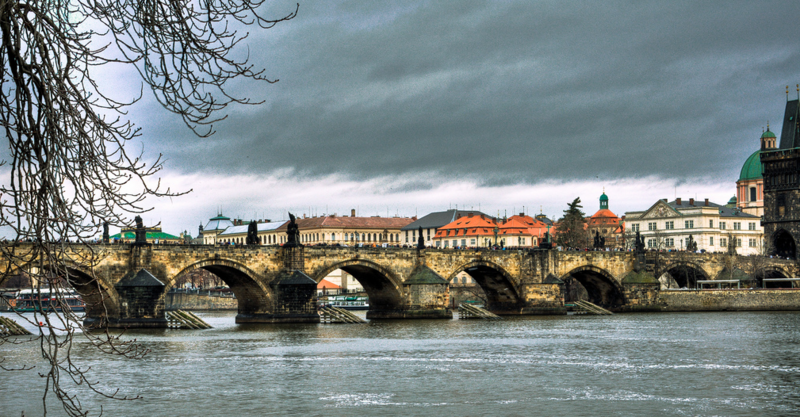 One of the most famous landmarks of the Czech Republic is the Charles Bridge (image) across the Vltava river in the capital city, Prague. The bridge is over 600 years old and is famous for the ornate statues all along it. Coincidentally, it is believed that King Charles IV ordered egg yolks to be used while making the bridge, to make it stronger! Zeman isn’t the first high-profile person to have eggs pelted at him. Arnold Schwarzenegger, an American actor and politician, doesn’t only have “egg” in his name but also was hit by one in the United States. Lady Gaga, an American singer, was pelted with eggs in Australia. Tony Blair, the former prime minister of the United Kingdom, also had eggs flung at him in Ireland.